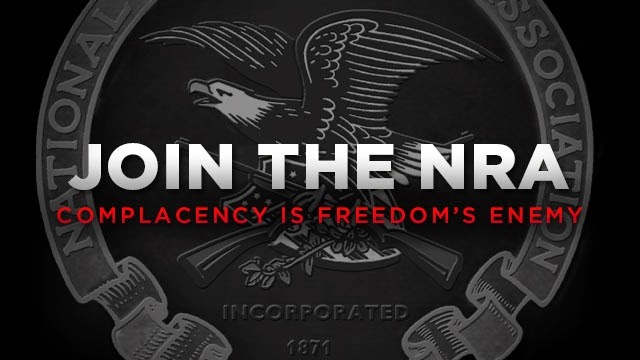 Join NRA Today and help us protect your Second Amendment rights. Save at least $10 OFF MEMBERSHIP OR RENEWAL, JOIN HERE TODAY! 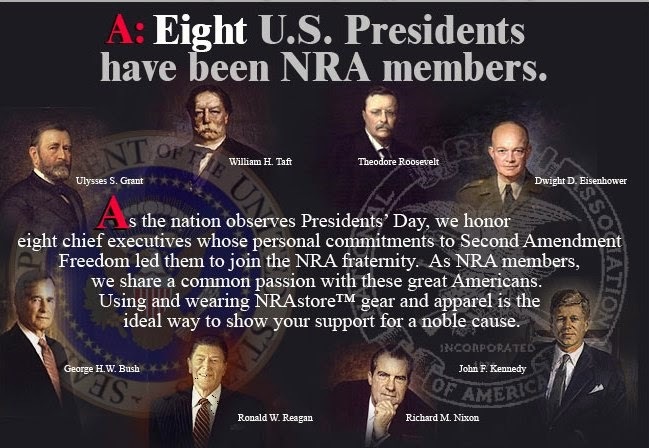 The National Rifle Association, chartered in 1871, is America's foremost defender of Second Amendment rights. We're proud protectors of history's patriots - advocating the right to keep and bear arms, advancing the shooting sports and championing gun safety, education and training.